You think you have played all poker versions; until you play All Aces Poker by Microgaming. Yes, this is an online casino poker game. –But as the name suggests, it is all about the Aces. Are you ready for a 99.92% RTP? All Aces poker is a super action version of Jacks or Better. –But with bigger payouts on any four of a kind and fewer payouts on all other hands. Microgaming is the developer of All Aces poker. So you can expect a brilliantly designed game with impressive gameplay and genius bonuses. If you are a poker loyalist; it is possible to dislike new versions of the game. Most poker loyals feel like new variants are taking away from the game; killing its authenticity. Well – here is a poker variant that you are less likely to hate. All Aces Poker is one of the easiest poker variants you will ever play. We are excited that you will lose your ‘classic poker rigidity’ after playing All Aces Poker. Here is where you stop your resistance to poker variants. As mentioned above, if you know how to play simple Jacks or Better you will relate to All Aces. Time to place your bet, play your cards right and strike huge casino wins. If you are looking for the best-paying table game variant, All Aces Video poker will do the trick. Here’s how All Aces Poker brings something different to the gambling tables. Before we dive into the payouts, it is important to note that the title does not mean you need 4 acesfrom the standard 52 card deck to win. That is just the title. You will still need the highest paying hand of Royal Flush, followed by 4 Aces. Now, when it comes to payouts, All Aces offers some of the highest online casino payouts you can ever get. Can you imagine a whopping 99% rtp? How does All aces poker work? All Aces works just like all other poker variants. After you choose a bet size you receive five cards. Your job is to decide which cards to keep and which ones to discard. The cards you give up will be replaced by new ones to make up your final hand. If you have drawn a winning combination, you will be awarded according to the online casino’s payout chart. Don’t worry, all trustworthy UK online casino operators who offer All Aces do it at over 99% RTP. Of course, you are playing against the dealer (the house) on this game. Even better, you have the option of ‘doubling’ instead of ‘collecting’ whenever you have a winning hand. How does All Aces Poker look? Microgaming has done a great job with All Aces poker; from the game design to the control panel. Everything has been carefully placed to help you navigate through this game with as much ease as possible. The dealer will turn up a card and there will be four face-down cards to the right of the card chosen by the dealer. Click on one of the cards. 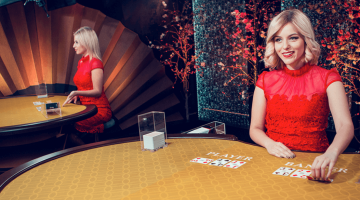 If your selected card has more value than the dealers’ card, your win is doubled. Your goal is to choose a card that has more value than the dealer’s card. You can also adjust the game’s volume settings. For all gaming adrenaline aficionados there is an option to change the speed to your limit. This means you can alter the variance to your liking. Track all your stats of the game including the ‘Win Summary’ and know the details of the type of winning hands you have accumulated. If you are used to automising your bets, time to switch up. All Aces Poker does not allow ‘autoplay’ or ‘hints’. This means you have to manually determine when your gameplay varies. You have to be keen and focused on the game. The game is played with the standard 52 card deck – the cards are shuffled after every deal. Note that there are no jokers in this game and you can place a bet between €0.25 to €25. The jackpot you get comes at an appealing 4000 coins. Can you imagine that the lowest payout you can get is 5x your stake? 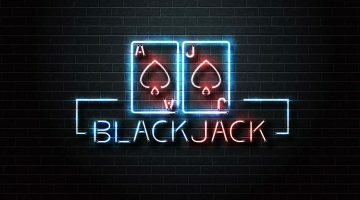 Here’s the trick of All Aces poker – play the same strategy as Jacks or Better but play to maximize your chances of getting nothing other than all-aces. This means you let go of the low pair whenever you have two pain with aces high. You should also hold the solo ace under most of your game rounds. You should also be ready to let go of a full house for three aces. Sounds awkward to many players. –But aces are the only symbols to help you win in this game. What about the doubling special features? The game has no wild cards but we guess you will love the doubling special feature. 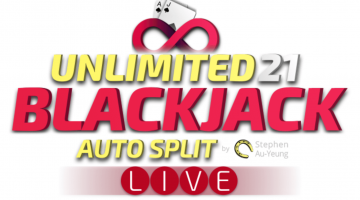 This is an additional gambling feature that allows you to double up your bet until you reach the casino limit. Whenever you get a winning combination, you will get an offer to collect your wins right away or continue playing and double your bet. Picking the ‘Double Bet’ option prompts the dealer to draw an up-faced card to offer you a choice between four down-faced cards. If you land a card with a higher value than the dealer’s card, you win. You are then able to collect and double up again. 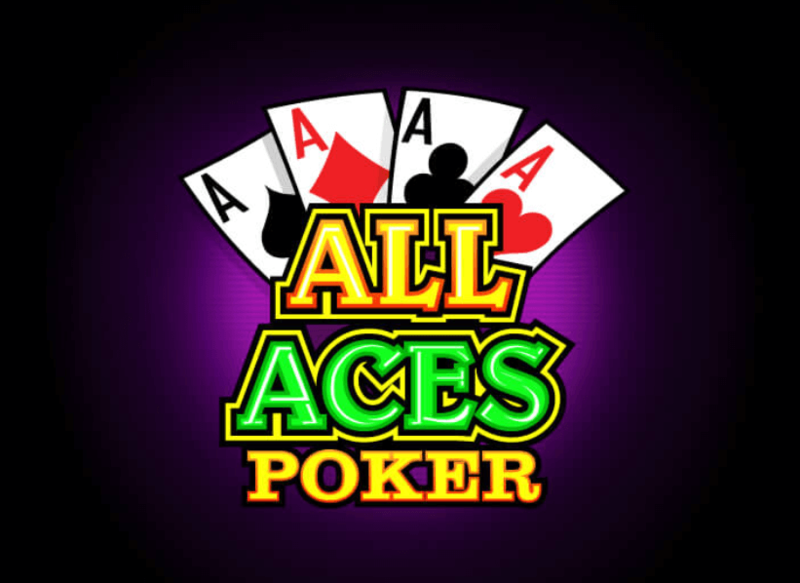 All Aces Poker is extremely easy to play. The game might not have wildcards but it comes with a doubling feature. This means you can double up your bet until you reach the casino’s limit. Overall, All Aces poker video game is fun but the volatility can put you on the edge of your seat, especially if you are a high roller. –But yet again, the more a game pushes you on the edge of your seat, the more exciting it is. 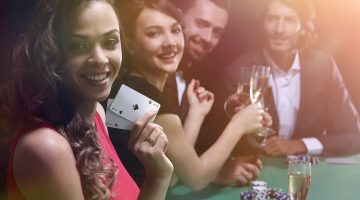 Start playing All Aces poker on the best UK online casinos ever to enjoy other bonuses and VIP player programs.